Capital Wine & Spirits is more than just a store to buy wine. 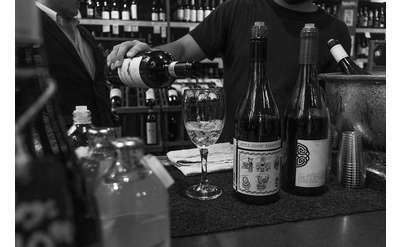 The staff are knowlegable and happy to help you select a wine or spirits for any occasion. And they offer free wine tastings every Friday evening from 6pm to 9pm, featuring several wines chosen by the knowledgeable staff. These wines are then offered at a 16% discount. 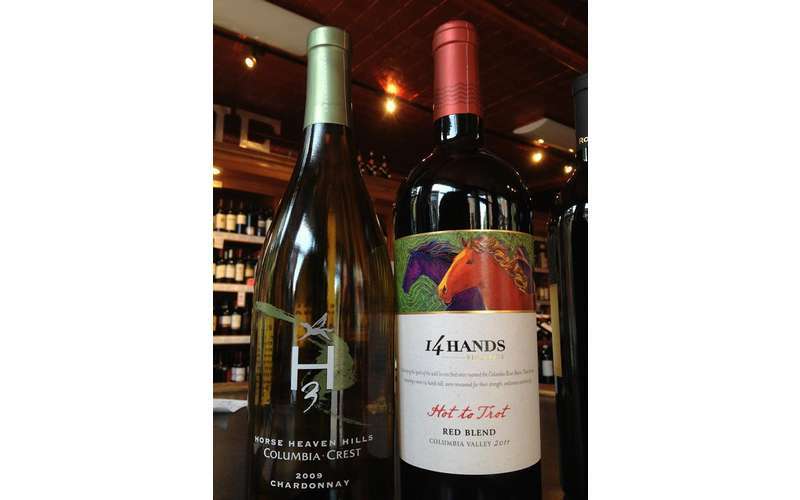 It gets better: these wines featured in the weekly tastings stay on sale for the two weeks following. In other words, on any given day, about half a dozen wines are on sale. 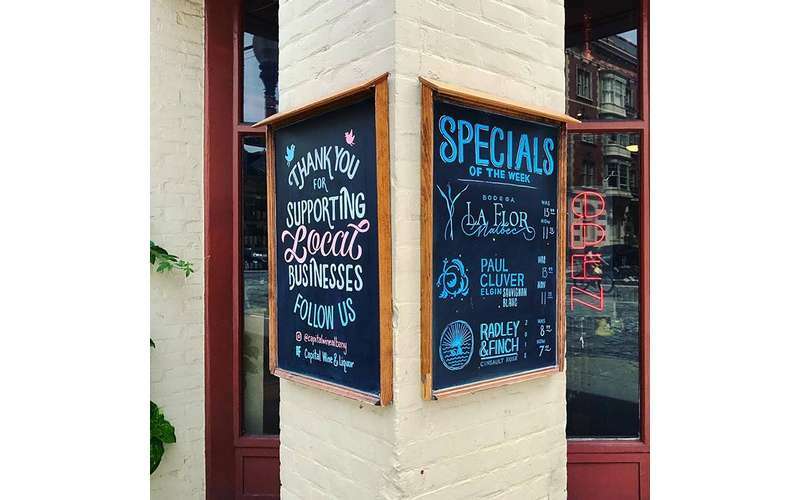 Being the neighborhood wine store, Capital Wine cares about the downtown area and supports events that help it to thrive. These events include First Friday, Champagne on the Park, LarkFest, and more. In addition, there is a tip charity jar that is rotated about once a month. Tips go towards important nonprofits like the Ronald McDonald House, the Albany Damien Center, and food pantries. 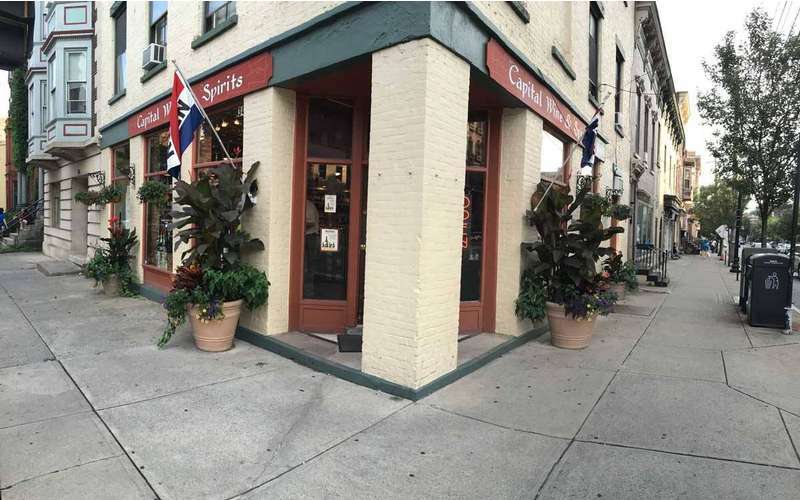 Capital Wine has been in continuous operation at their downtown location for over 30 years, and current owner Mark Brogna has a long history of community involvement. 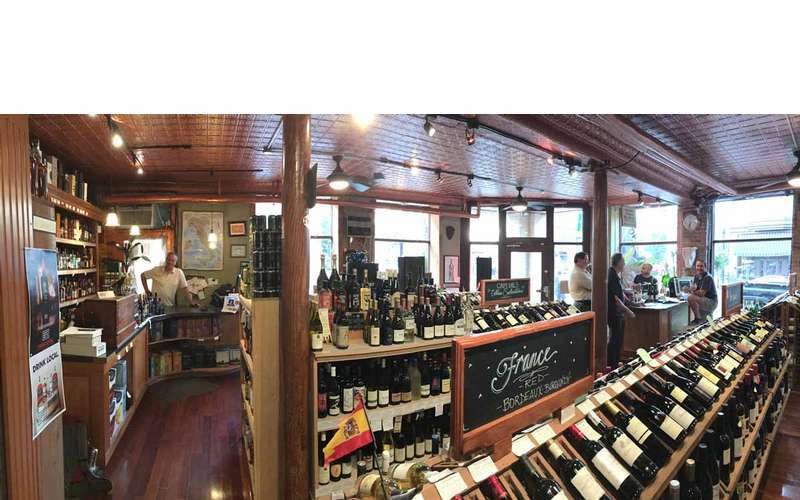 When you shop at Capital Wine you're not just purchasing something special to enjoy with friends or family, you're supporting a prominent local business that has been a downtown Albany staple for over three decades. Visit their website and check out their wines today! Nothing pleases the palate quite like a nice glass of wine. Visit these wineries and businesses in the Capital Region where you can go wine tasting and find your new favorite.